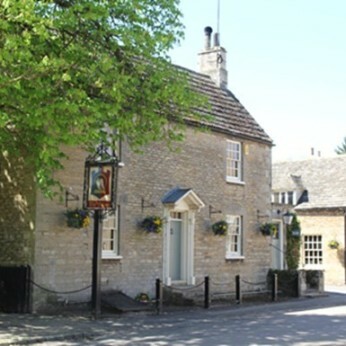 The award winning Falcon Inn nestles within the heart of the village of Fotheringhay. From the 1st June you can enjoy our new Summer Menu. They're back! Our wonderful Gourmet BBQ and Pizza nights. Every Sunday evening throughout the Summer months, beginning on May 28th, we fire up the BBQ and the Wood-Fired Pizza oven. Booking is essential as these evenings are very popular. Looking to host a party for 12 or more people? Why not look at 'The Cottage' which holds up to 36 guests - we can cater for a buffet or look at our special party menu.